Hi Wendy, mainland. We are in the process of moving to Dumfries and Galloway, offer on a house has been accepted and 24/08/18 as the date for entry.We will not be moving as oon as that!! Is this northern Greece Chris? 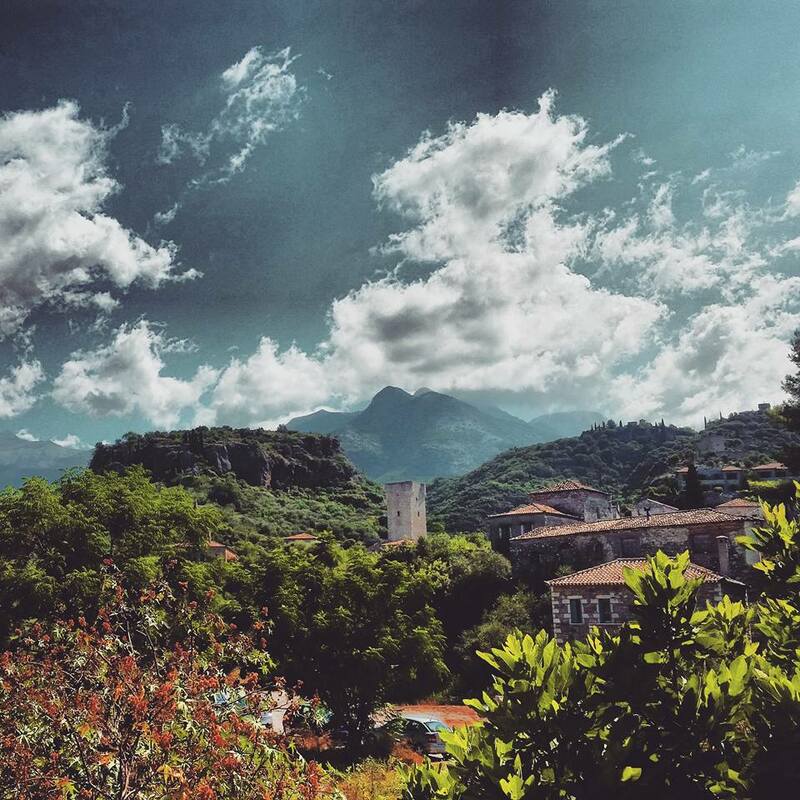 Epirus maybe? Best of luck with your move, I hope it all goes well for you. it is Epirus but where?? I don't know Epirus....... Parga Seaside Village perhaps? Epirus is correct,try further north. Not quite that far north!!! Can anyone else help here please? Is there anyone there that might be a able to help with this please? Just seen this. Plataria it is. I had to go back to the photo, it was so long ago I'd forgotten about this! Here's one from a long time ago. I'm sure somebody will have been there! Good thinking Jean! 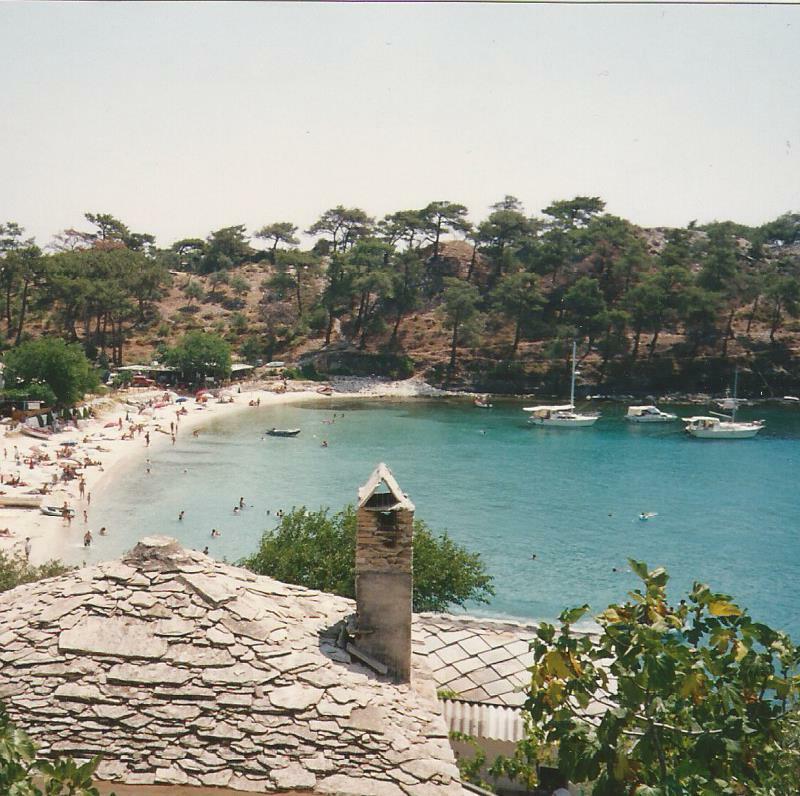 Do you know the name of the place on Thassos? but that's how it looked then ! Aliki it is Jean, well done! That photo was taken in August 1993.....I wonder what it would be like in high season nowadays! A tower house? Is this somewhere in the Taygetos Mountains Jean?